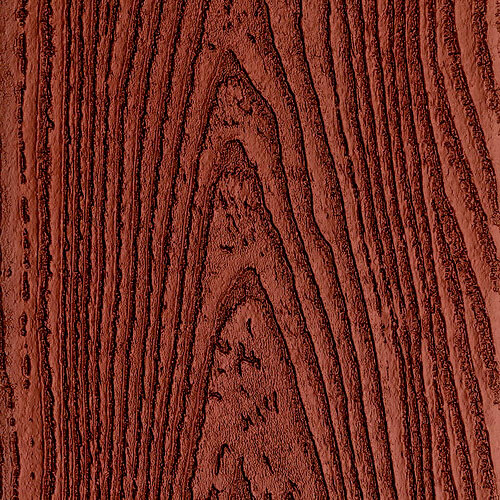 We design and build custom composite decks using the finest materials. 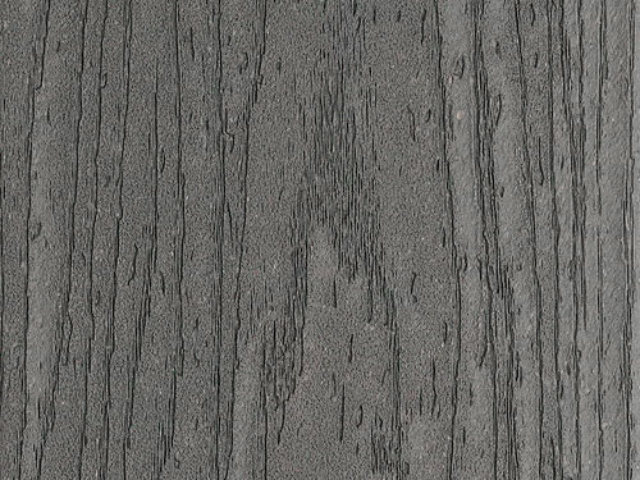 Do you have an existing wood deck on your property that you are looking to rebuild out of a more durable and long-lasting composite material? 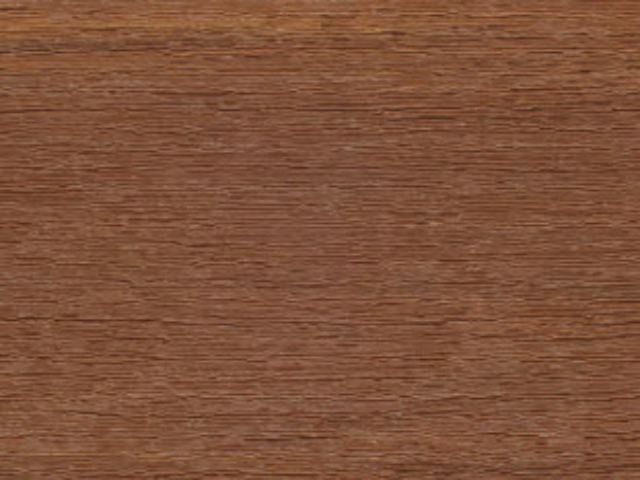 Are you building a new home and are looking for an excellent decking solution? 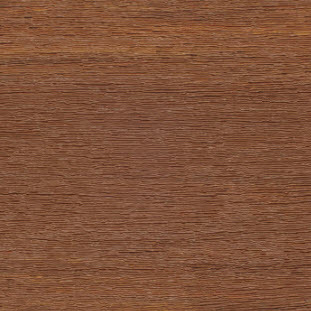 Maybe you want to build a new outdoor cooking area? 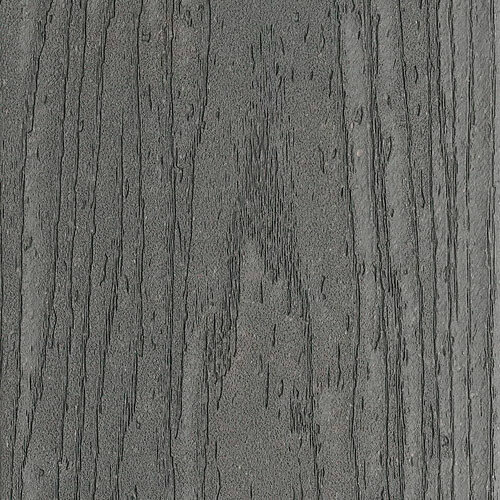 Composite and PVC decking materials are the perfect choice. 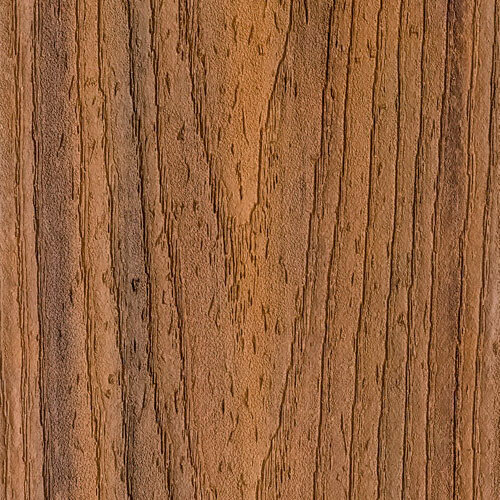 They are virtually maintenance free and some carry warranties of up to 25 years, far beyond the lifespan of an average wood deck. 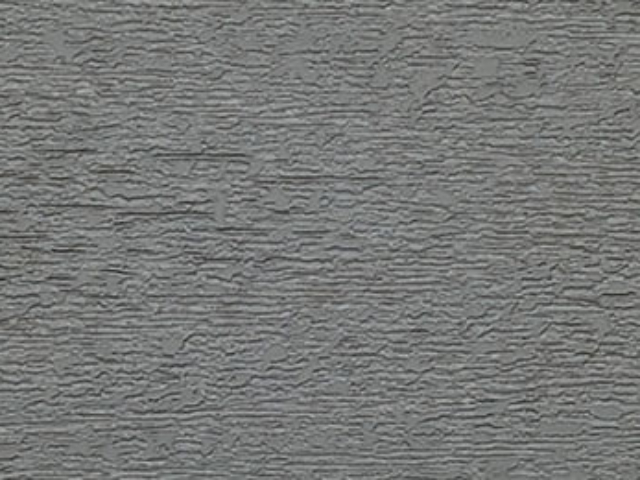 Alan’s Landscaping and Heather’s Gardens is a family owned and operated construction and landscape design company based out of Ottawa, ON. 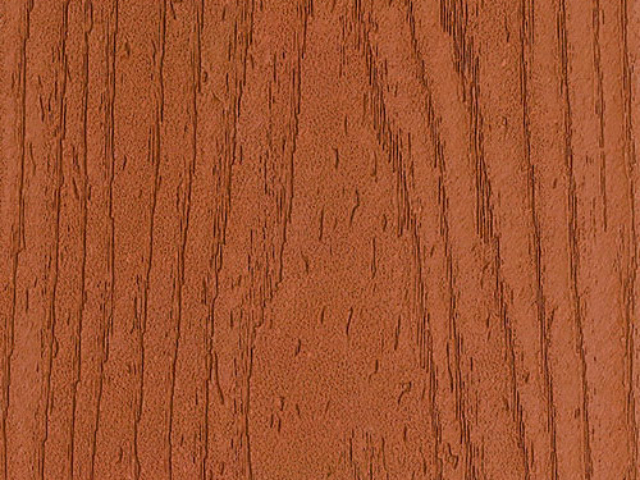 We specialize in the design and construction of custom decks using durable composite materials like Azek PVC decking, Trex, and TimberTech. 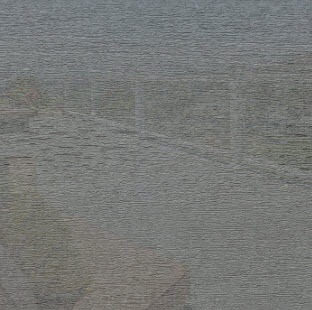 Whether you want a simple deck to enjoy the backyard or a very large multi-level deck around your pool or even an elaborate and relaxing outdoor living area, Alan and Heather will be able to design and build your deck. 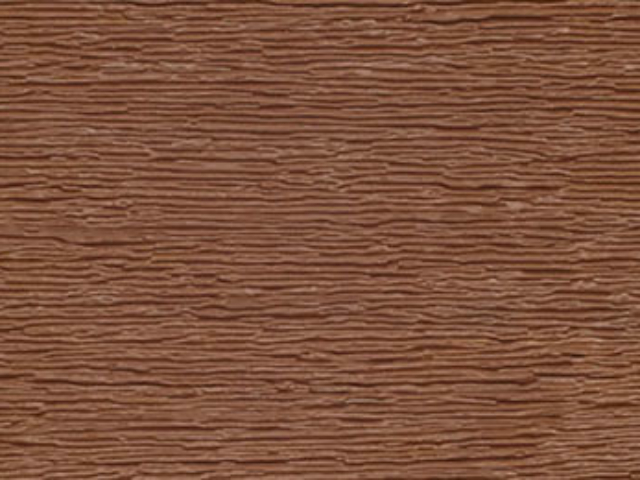 Trex® is one of the leading manufacturers of composite decking products. 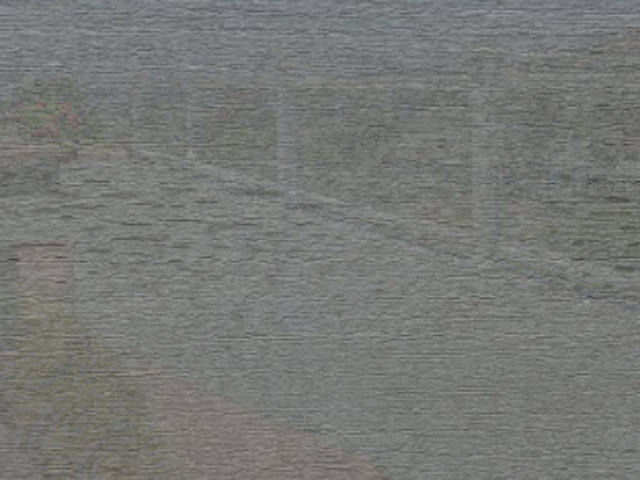 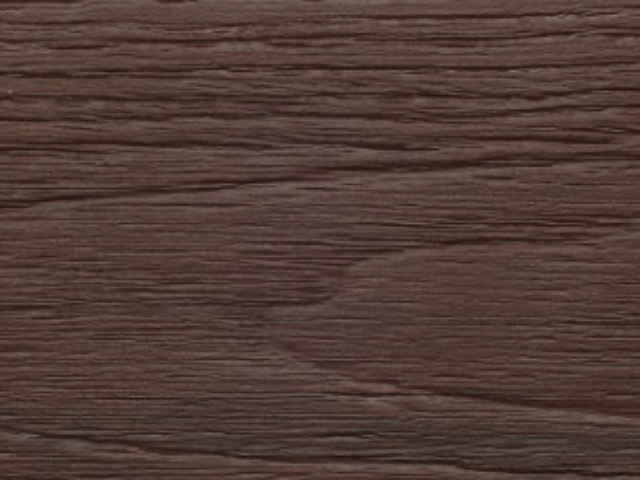 Their decking material product is divided into 3 distinct categories. 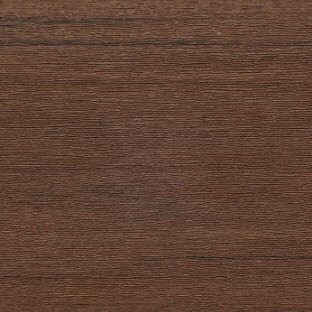 These lines are: Select, Enhance, and Transcend or another way to look at it would be “Good, Better and Best!” but really all three are excellent products. 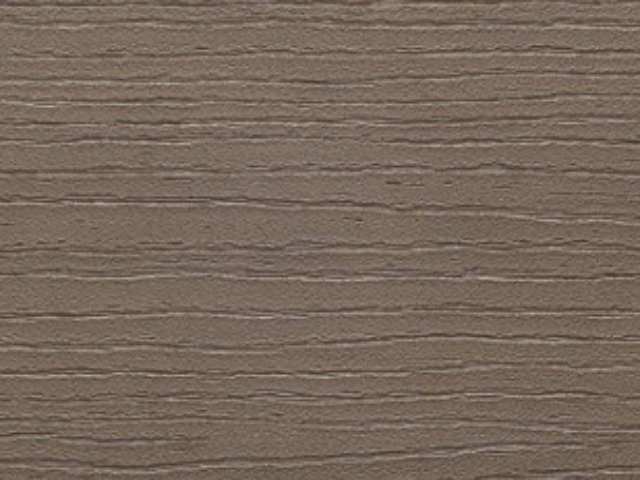 All three Trex® decking products have a protective outer shell on three sides of the deck boards that make them mold and scratch resistant and all of the materials are backed by a 25 year fade and stain warranty. 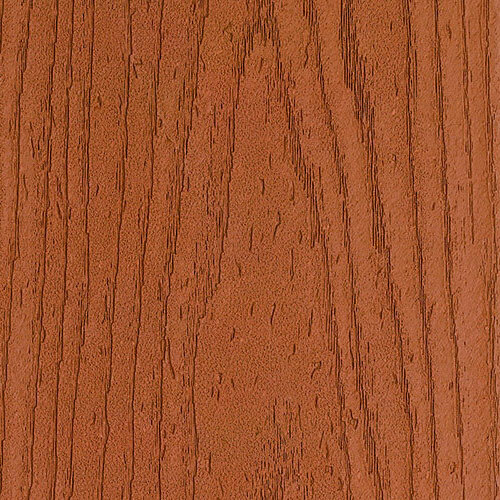 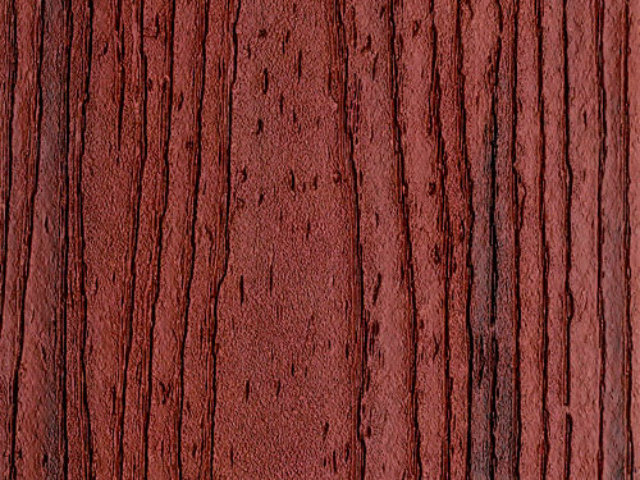 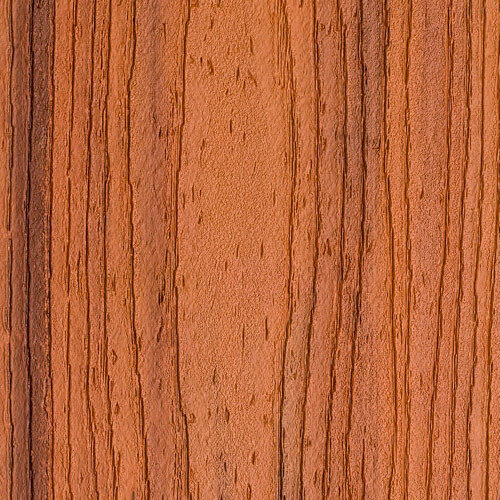 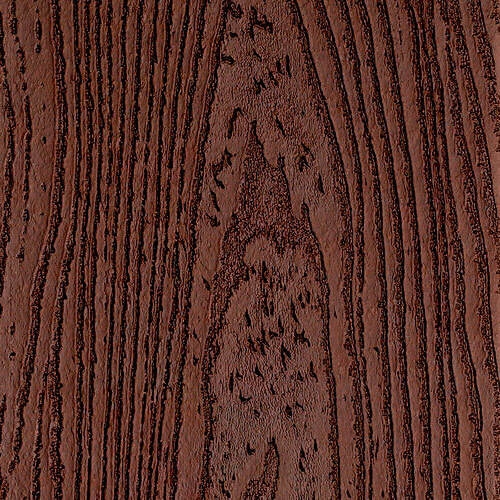 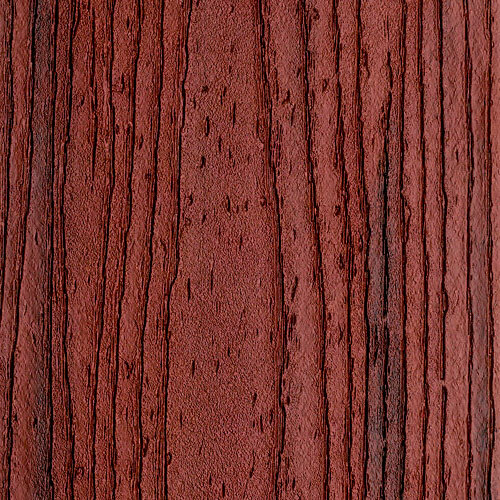 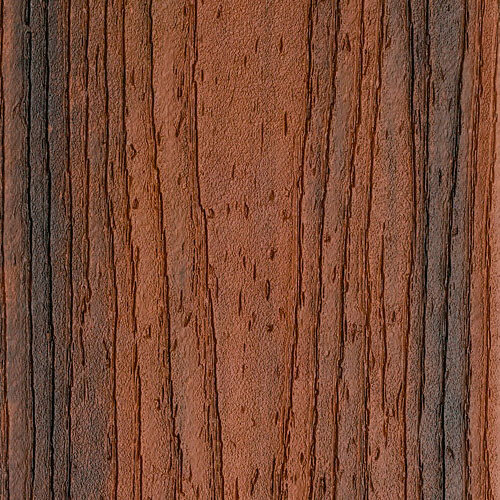 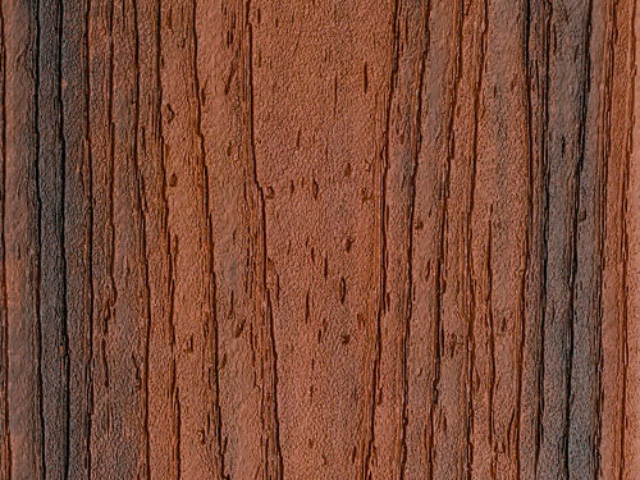 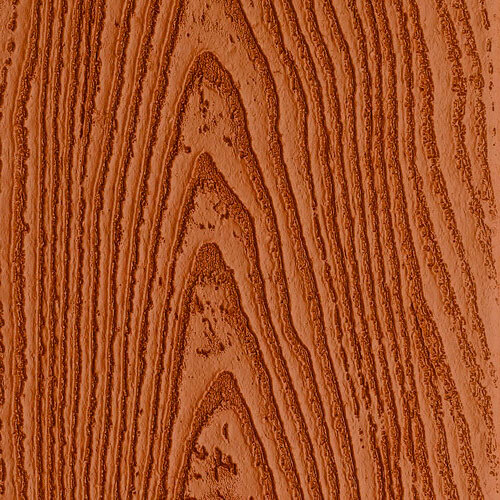 Trex® Select has a subtle wood grain texture and is 7/8″ in thickness. 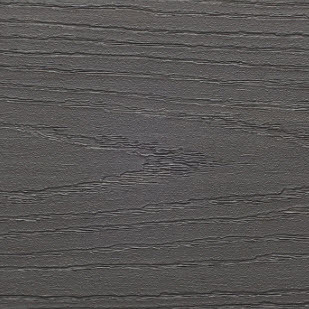 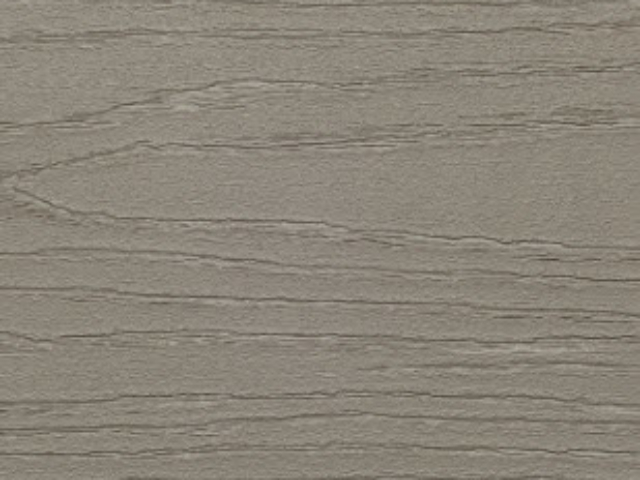 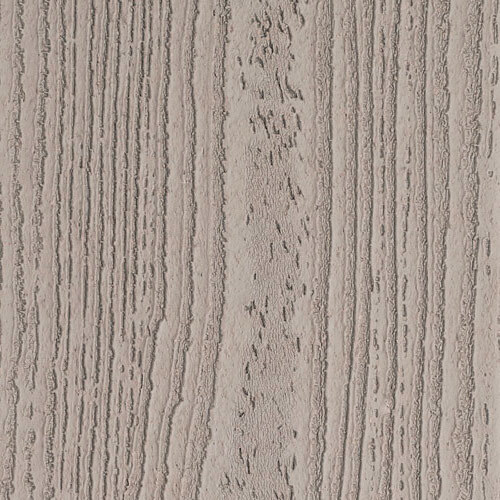 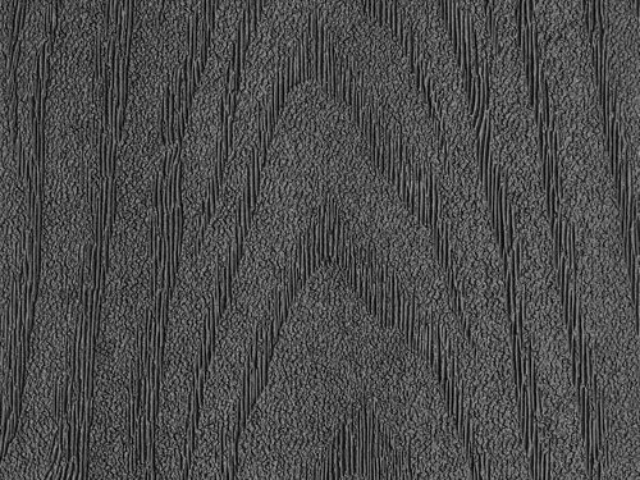 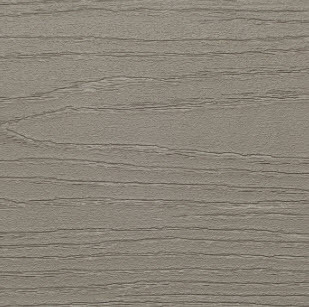 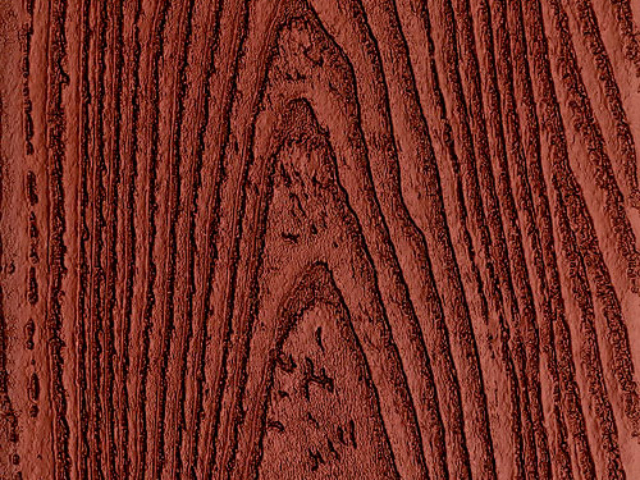 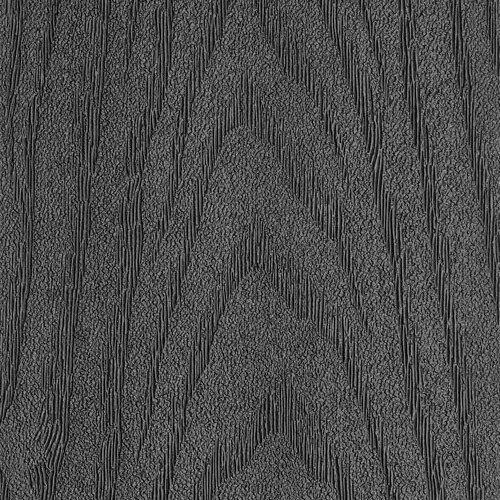 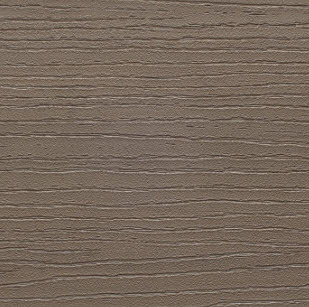 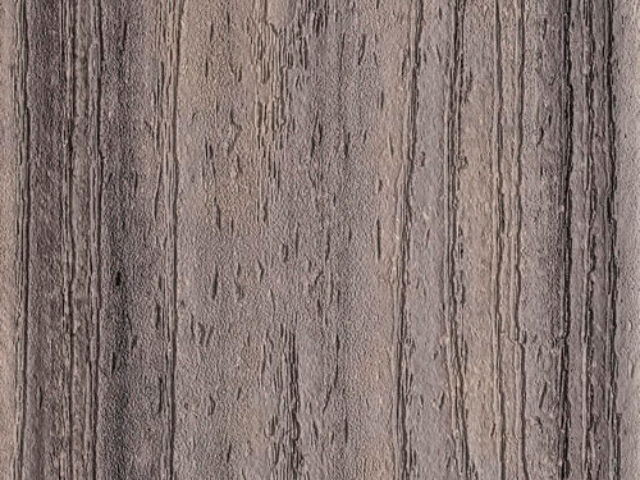 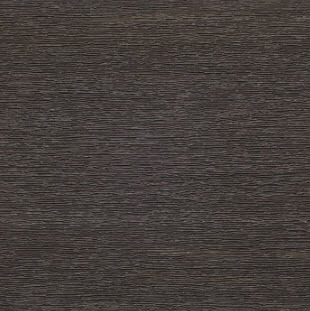 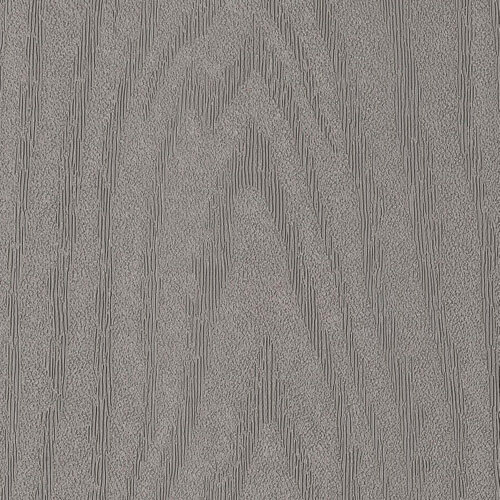 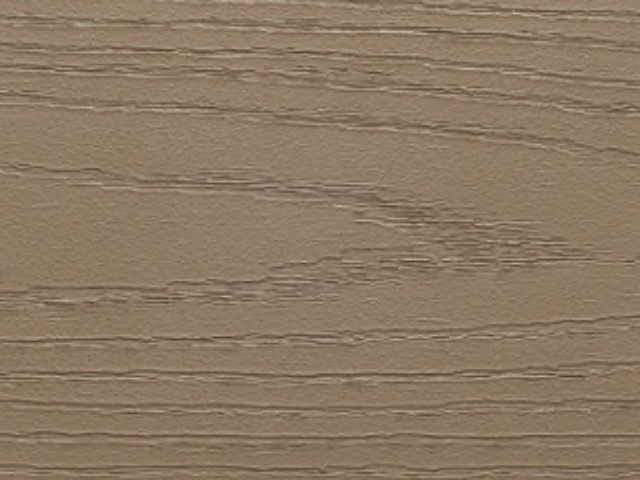 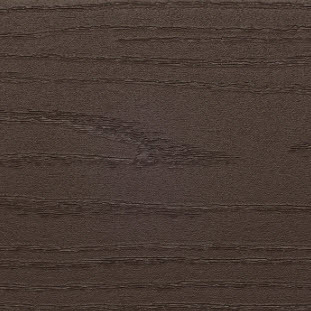 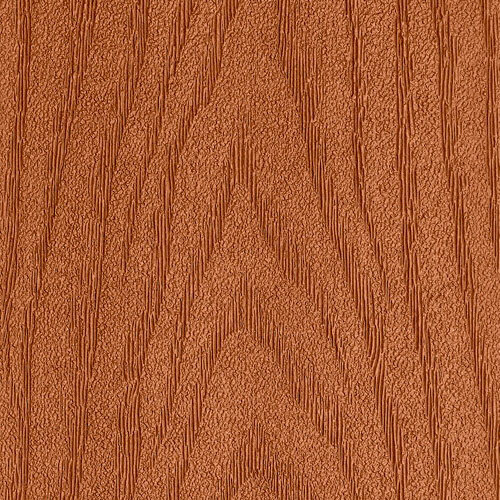 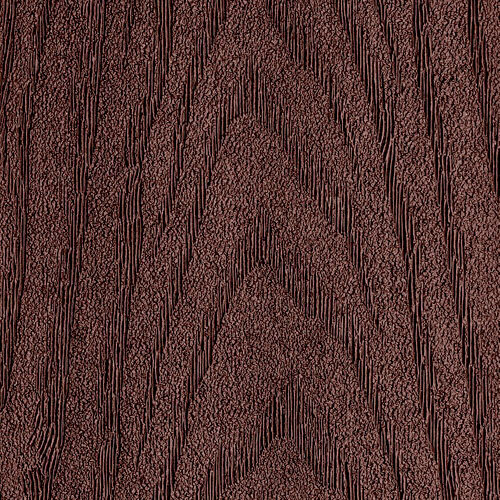 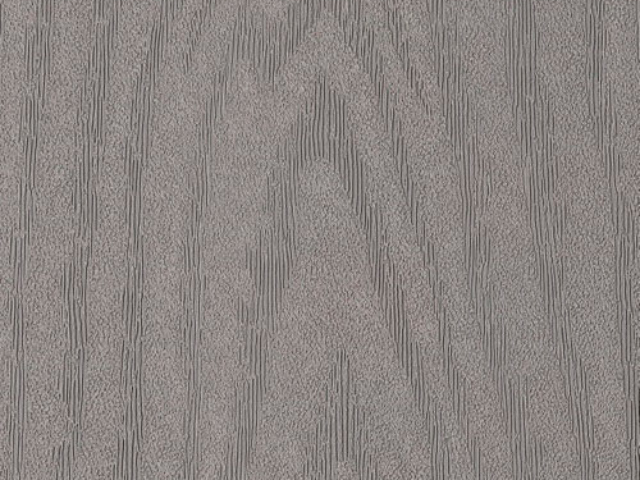 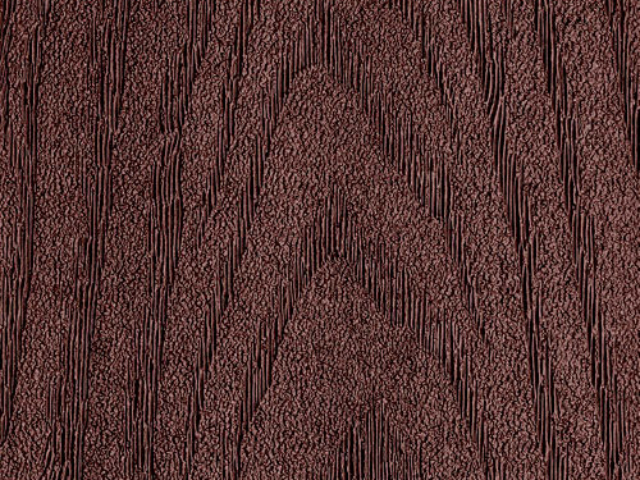 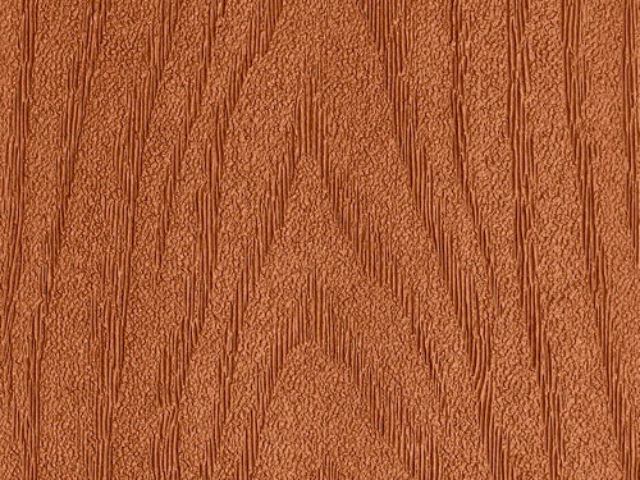 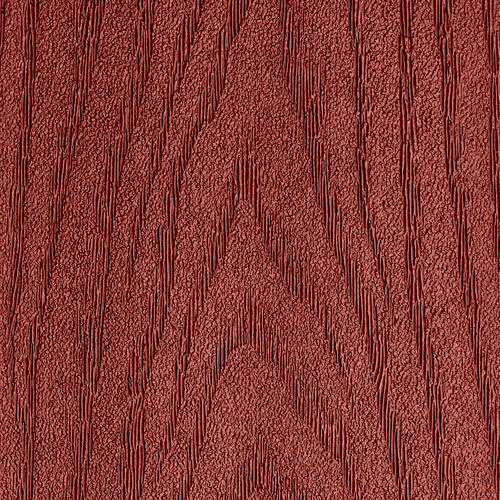 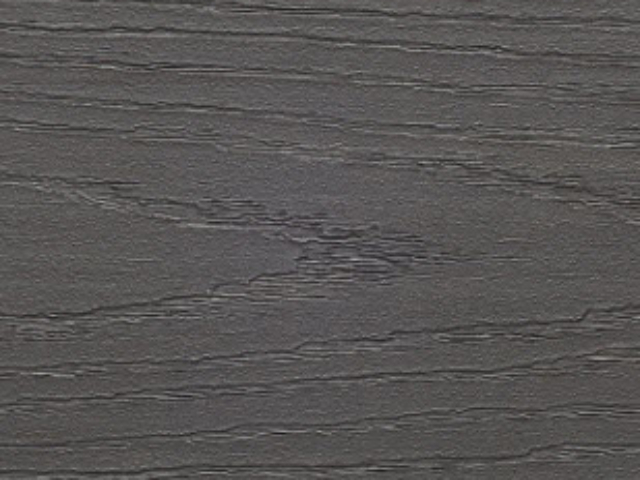 Trex® Enhance has a unique wood grain pattern and it’s more pronounced (more texture). 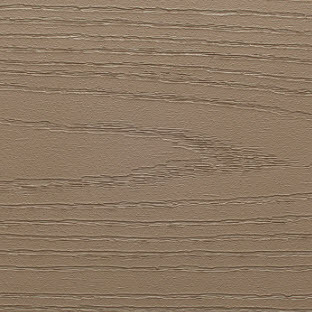 Trex® Transcend is highly defined, both the Enhance and Transcend are 1″ in thickness compared the slightly thinner Select. 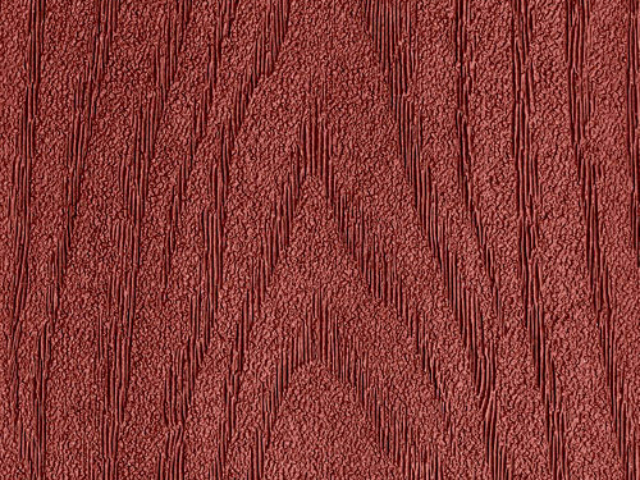 Both Select and Enhance have a class C fire rating and Transcend has a class B. 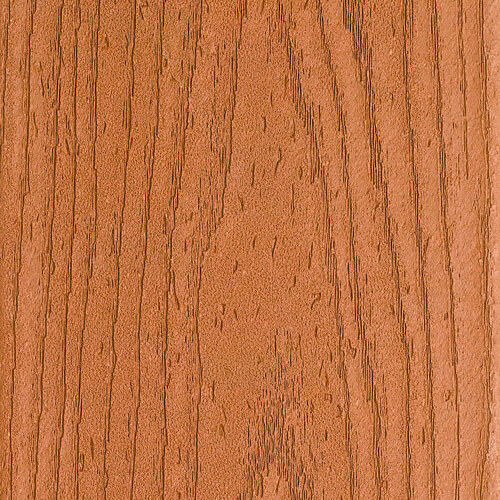 The parent company of Azek® decking products purchased TimberTech® in August of 2012. 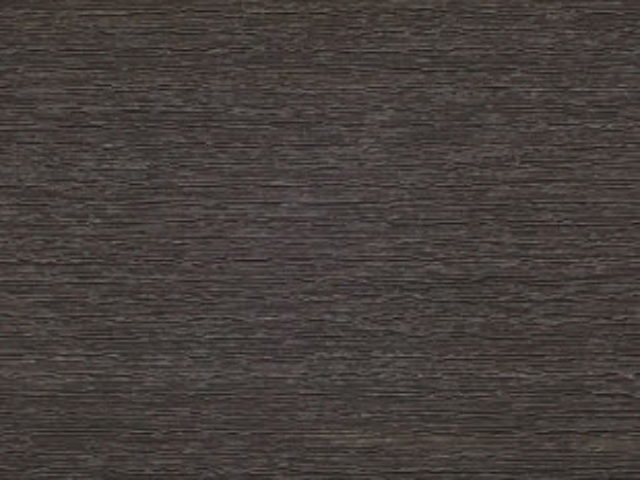 This created one of the largest providers of composite decking products in the World. 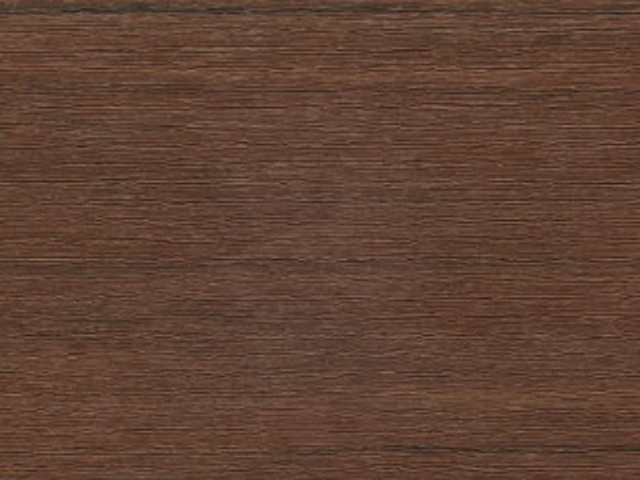 Known for their high quality and a large amount of choices for the consumer, a deck built with materials from either manufacturer is a great choice. 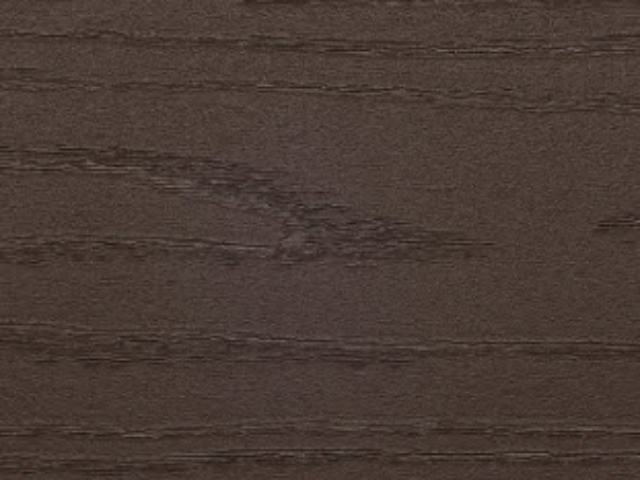 It’s important to know the subtle differences between Azek and Timbertech though. 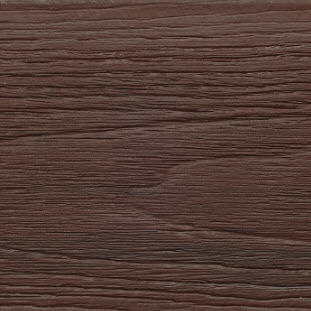 Azek® is actually a PVC decking product, made out of recycled plastics. 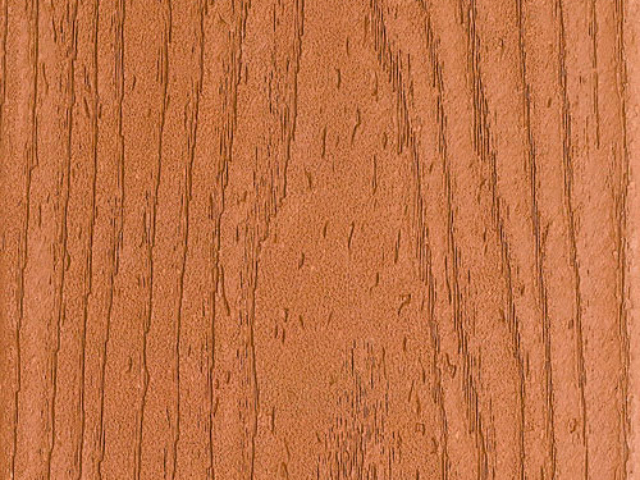 It’s engineered to provide the ultimate in scratch, mildew and stain resistance while preserving the natural look of a wood deck. 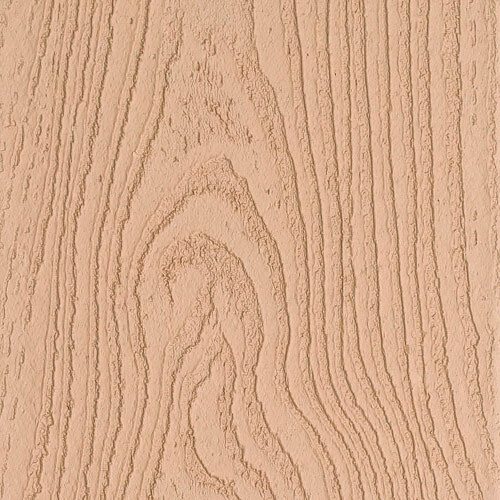 TimberTech® is more of a true composite that is manufactured using a synthetic blend of wood flour and recycled plastic and is available at economical price points for the consumer who is looking for an entry level composite decking material. 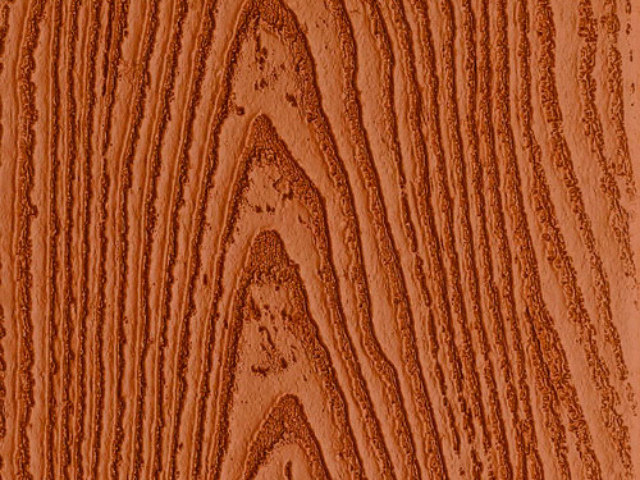 There dozens of color options with TimberTech and we can help you narrow down the best choices with a quick site visit. 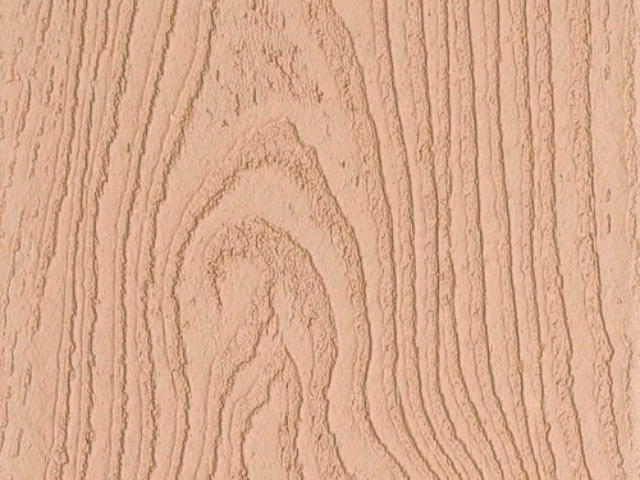 Both Azek® and TimberTech stand behind their decking products and we can discuss which product might be best suited for application with a quick site visit and conversation about the deck you’d like us to build. 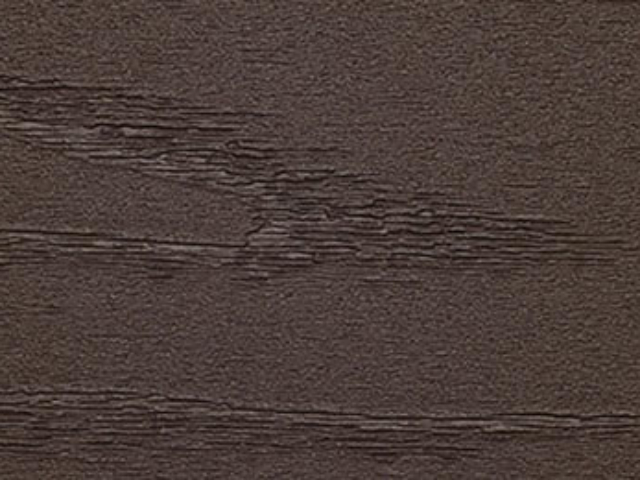 Composite materials provide a wealth of options when it comes to customizing your deck easily as most manufacturers have come to the table with some fantastic products that really add function and aesthetic appeal to your new deck. 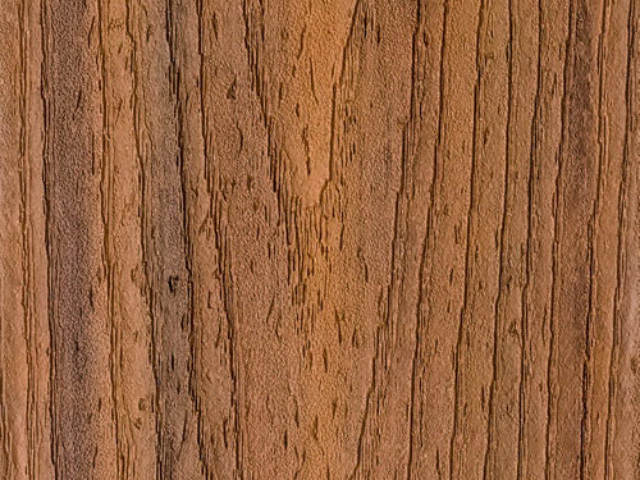 Low voltage lighting systems, BBQ bumpouts with gas hookups, contrasting trim and accents, handrail and railing options, and more. 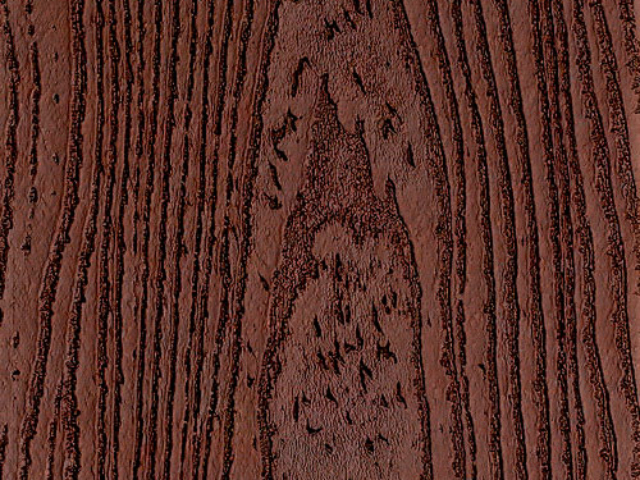 Why Choose Alan and Heather To Design/Build Your Composite Deck? 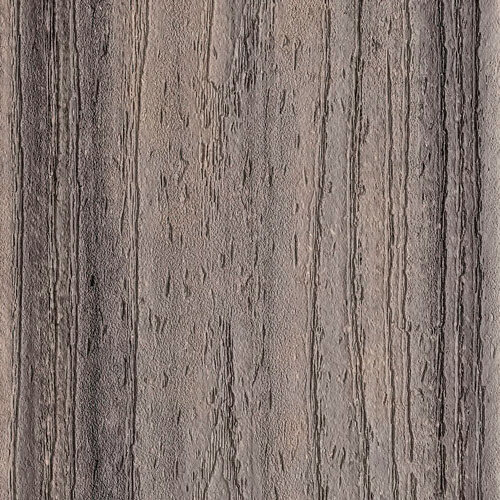 When you choose ALHG to build your new composite deck you are partnering with a small, locally owned, family run construction and landscaping business. 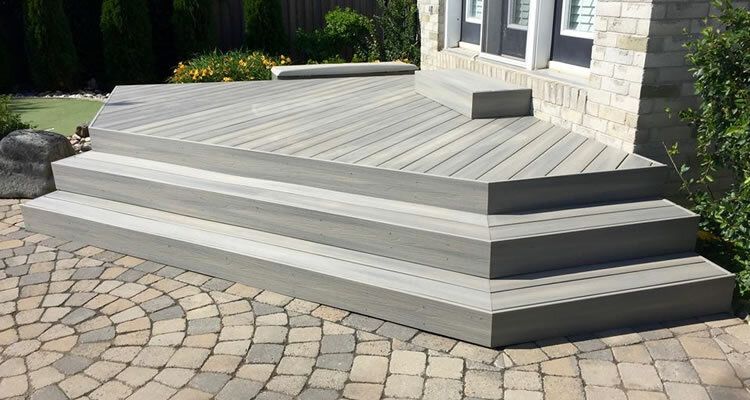 With Alan specializing in Construction and Heather specializing in landscape design they are the perfect team to help you transform your property with a brand new custom composite deck. 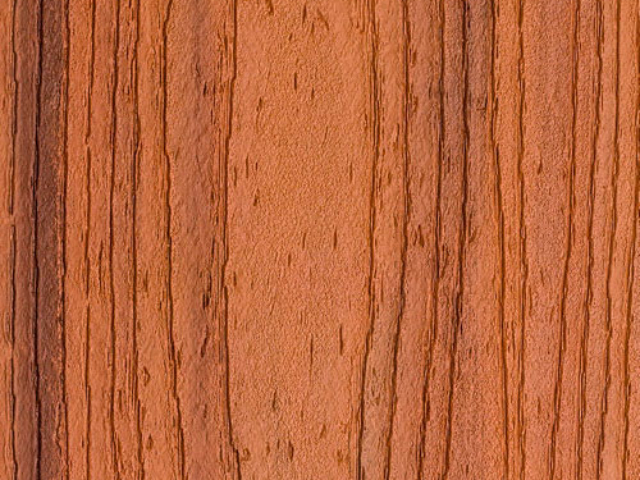 The ALHG team has experience building decks using Trex, Azek and TimberTech and we can take on decking projects of all sizes. 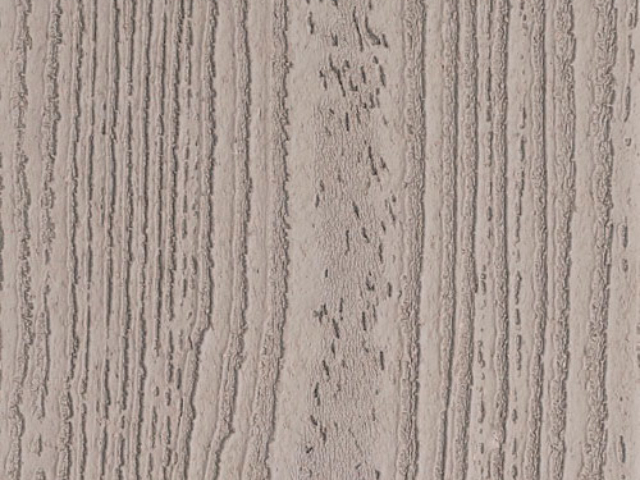 You can have the peace-of-mind knowing we’re still small enough to give your deck build the specific care and attention it needs to make the big impact on your lifestyle and curb appeal that we’ve promised.